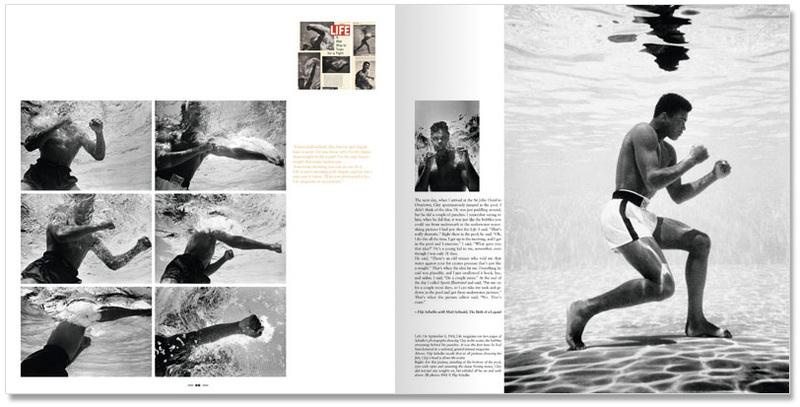 This monumental publication first published in TASCHEN’s limited collector’s editions is now finally available in a popular hardcover edition. The original book – “GOAT. Collector’s Edition” is priced at $4,500. (This edition sells for $150). As a kid, Muhammad Ali was one of my heroes. There is no athlete who you could compare him to today – or ever for that matter. Imagine an athlete with Michael Jordan’s physical dominance crossed with the charisma of the Beatles. 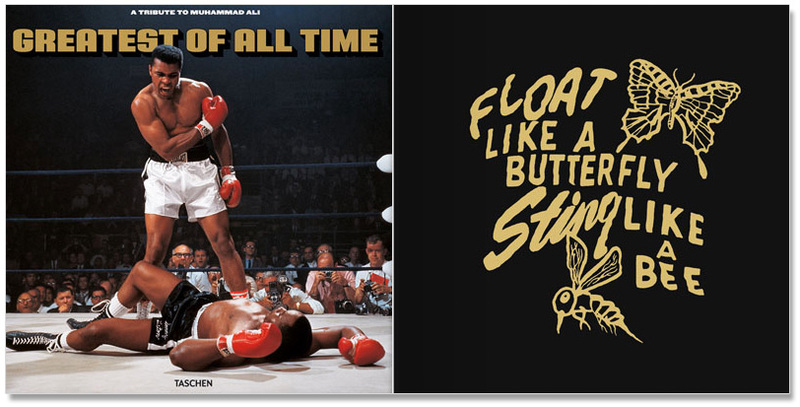 A the time, Ali was the most famous human being on the face of the earth. (He’s still gotta be in the top ten). 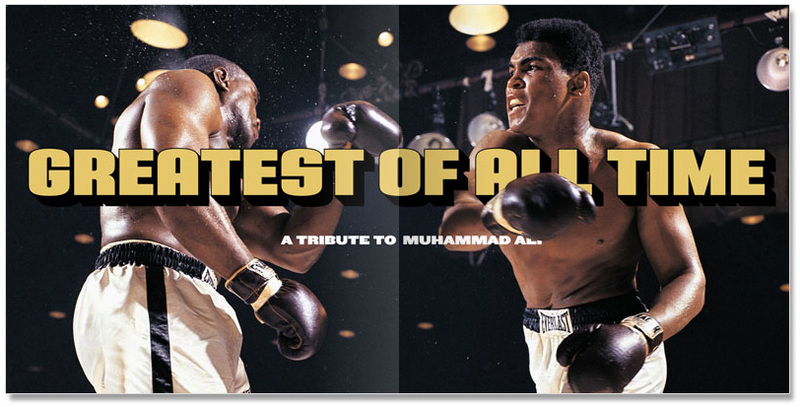 In America, he was either hated or loved – no in-betweens with Ali. I remember when Ali fought George Foreman in the “Rumble in the Jungle” back in 1974. Although I was an Ali believer, there was a part of me that thought George Foreman was going to kill him in Zaire. Ali was 32 on the downside of his career. Foreman was just 24, and boxing’s equivalent of the Terminator1. 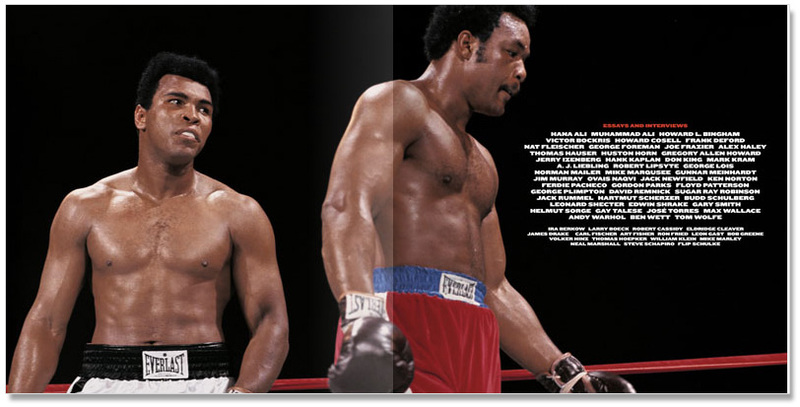 He had crushed both Joe Frazier2 and Ken Norton. I just wanted Ali to go the distance and not get annihilated. For me that would have been a win. 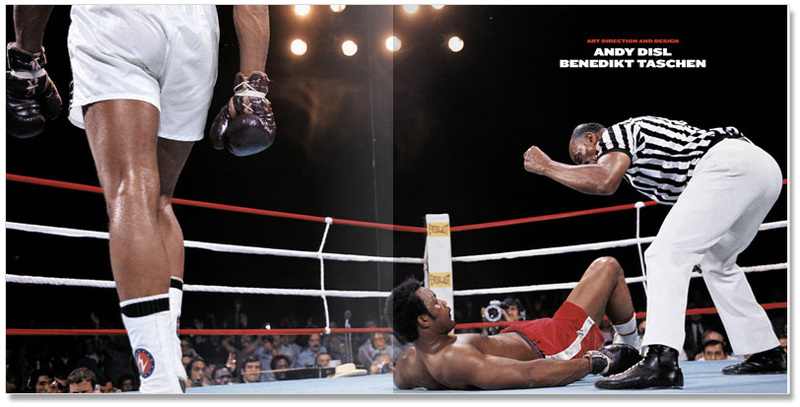 When I anxiously picked up the L.A. Times the morning after the fight, I couldn’t believe Ali had TKO’d Foreman. I can tell you no one saw his total defeat of Foreman. 1 Foreman was an assassin. 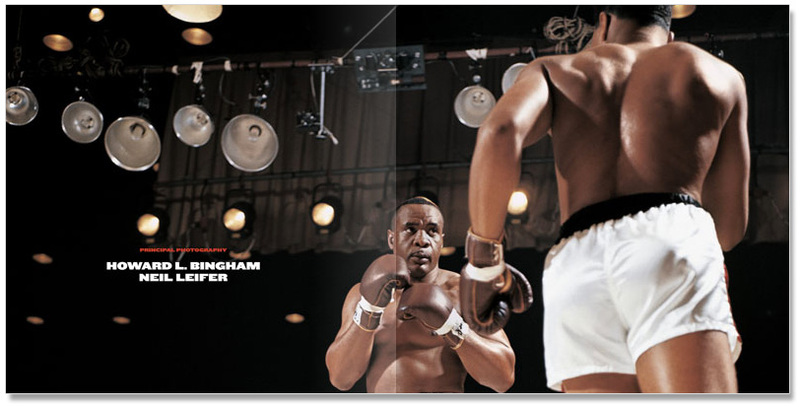 He made Sonny Liston look like a tea-room bouncer.